Range. 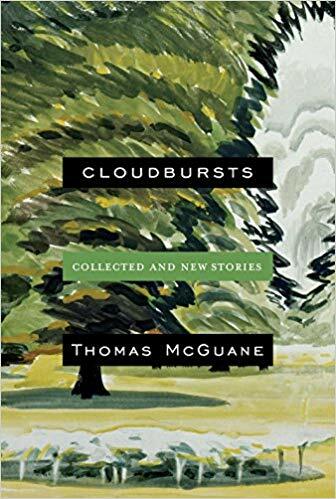 Fans of short stories can devour forty-five well-written ones in a collection by Thomas McGuane titled, Cloudbursts. I marveled at the range of characters, place and situation that McGuane offers. This is solid writing by a real craftsman. Within all the constraints of short fiction, every story is complete: we understand these people, their situations, and the range of behavior that they exhibit. There are no clunkers here. Rating: Four-star (I like it) Click here to purchase Cloudbursts from amazon.com.